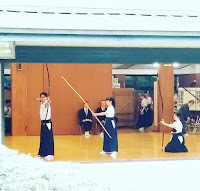 This year the International Kyudo Seminar and Shinsa (rank test) was held in Tokyo, Japan at Chuo and Shinsenkan dojo at Meiji shrine. The seminar covered the first 3 days and the shinsa the last day. 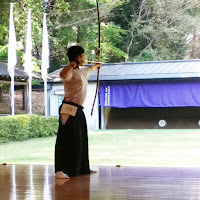 Four of our Siam Kyudo Kai attended this time to improve and challenge our self. 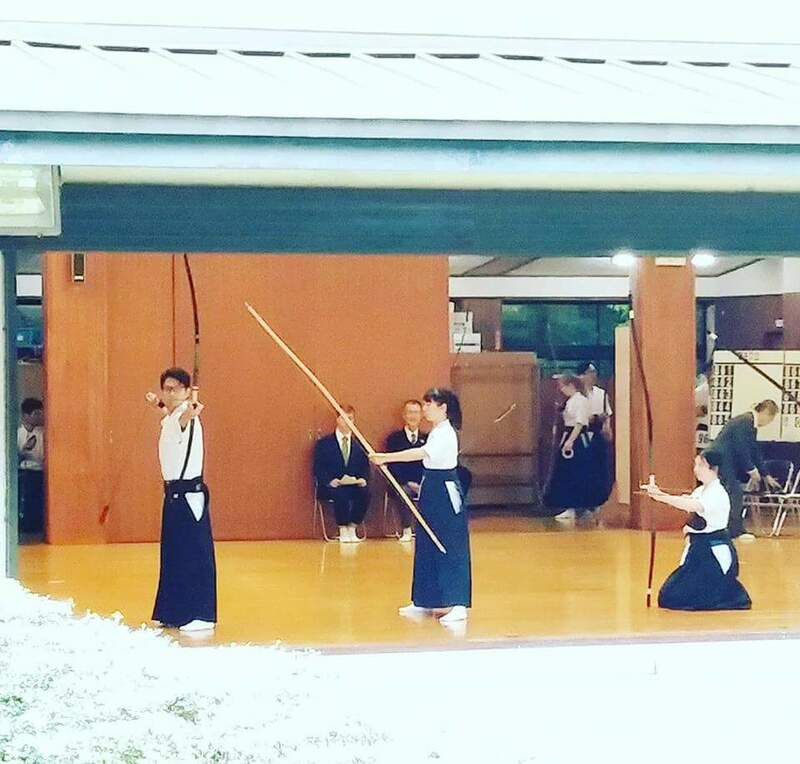 As we reach the door of the dojo, we met with our Kyudo friends from all over the world. This made us very happy. It felt like meeting a family. 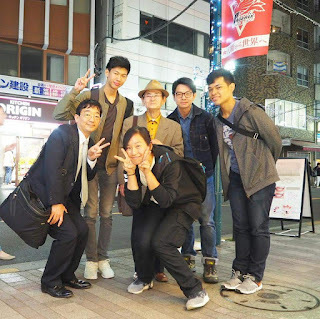 Hoff sensei, Chris from Malaysia, Jeremy from Singapore and many other. 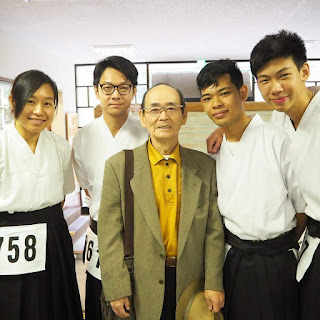 We also met my team mate from Taiwan during Nidan shinsa, Jason, Maria and Ming-jie. Lok and Ming and many more were also there. Yamaguchi sensei, my first sensei, and Yoshi-san also come to support and cheer for us. It made me very happy to meet both of them. So many people participate this time! The seminar was a bit crowded but still intense. All the sensei provided a great support and advice. We learn, improved and also made a lot of new friend during seminar. We have tried our best in training and give it all we can in Shinsa. As the result were made publish. We are proud to know that we have 3 new Nidan: Gaysinee, Patchara and Setthanan! We are very happy to see our member successfully move into another step in Kyudo. As for myself, I will keep improving and challenge my practice to test Sandan again in future. After shinsa, we also had a chance to shoot together with Yamaguchi sensei again in Sumida dojo. 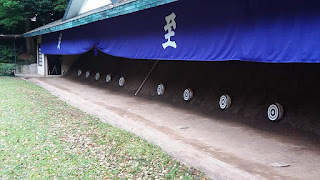 It is very fulfilling and that is the end of our Kyudo journey this time.